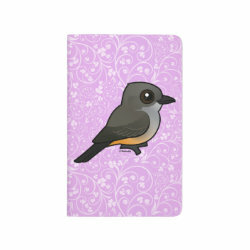 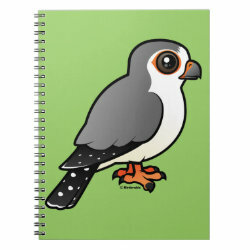 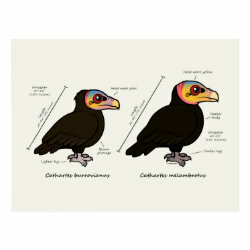 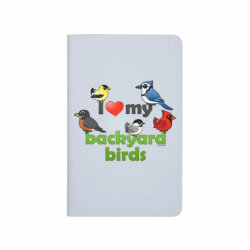 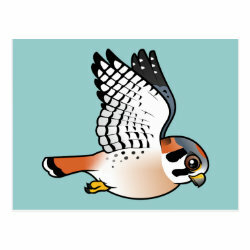 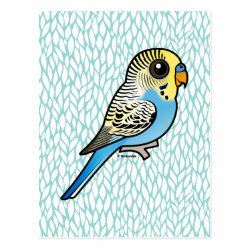 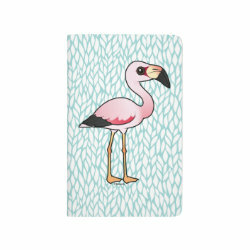 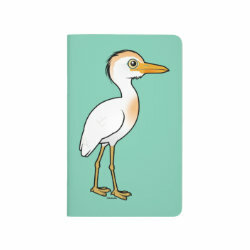 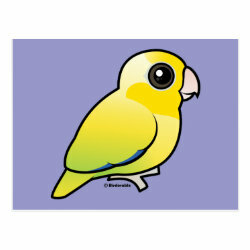 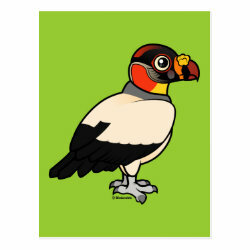 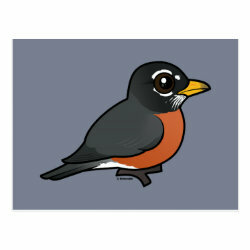 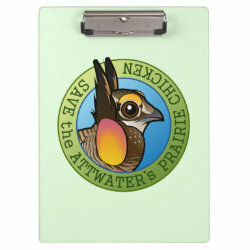 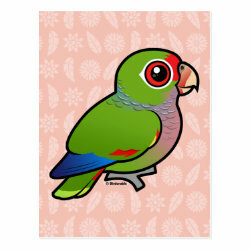 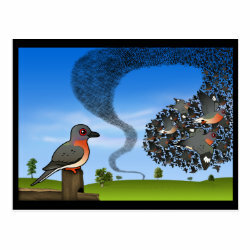 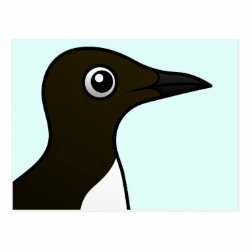 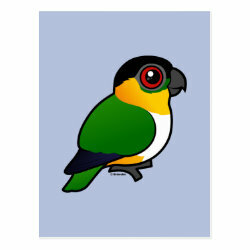 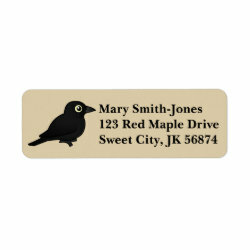 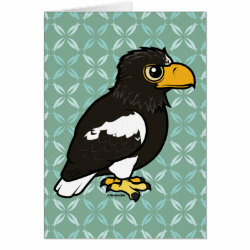 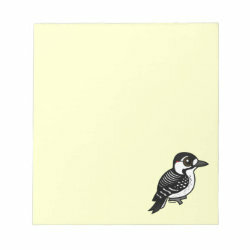 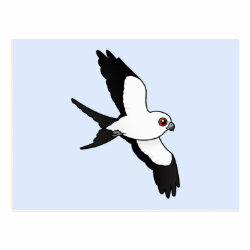 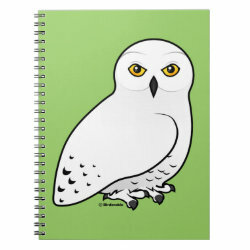 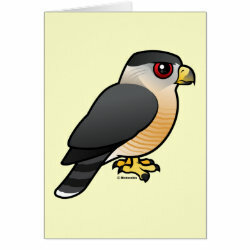 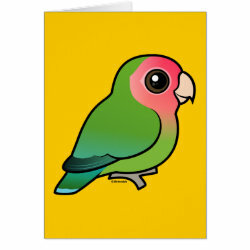 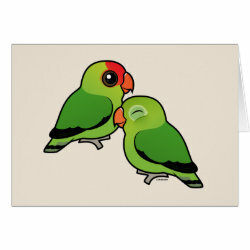 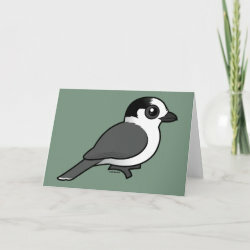 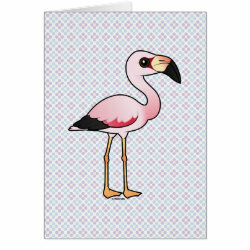 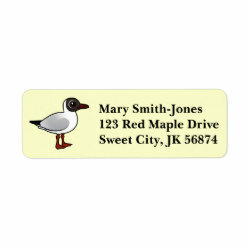 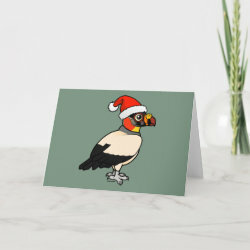 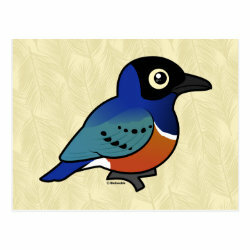 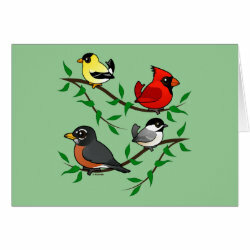 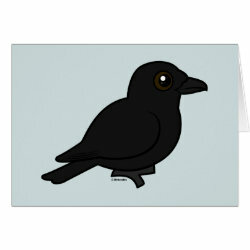 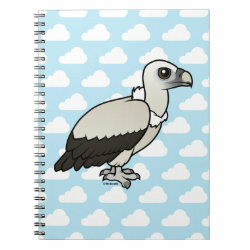 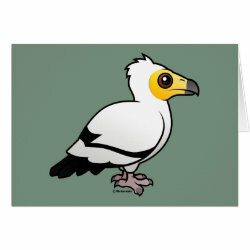 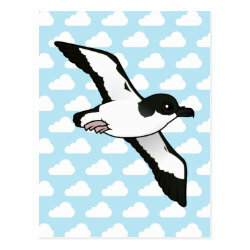 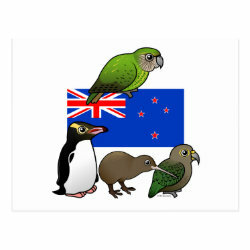 Stationery, paper products, office and school supplies are so fun with our unique cute bird designs! 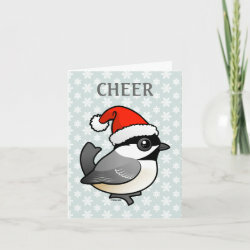 Customize a binder for school, choose a personalized journal, or find a matching set of greeting cards and postage stamps for your next special occasion. 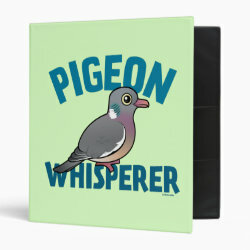 Pigeon Whisperer Avery Signature Binder 8.5x11"